Easylift R-180 access hire – Call for our best prices. 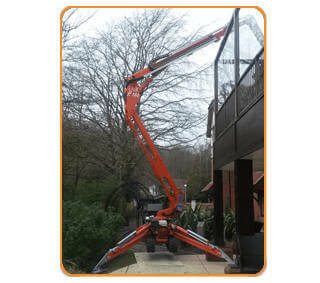 The Easylift Ragno R180 narrow spider lift offers a working height of 17.5 metres for indoor or outdoor work at height. This tracked spider access platform is compact but durable and suitable for use on rough terrain.